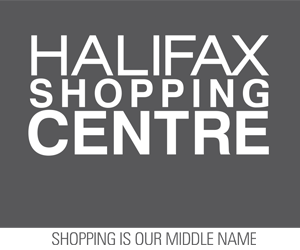 Thursday, Nov. 5, 2015 (Halifax, NS) – The Halifax Regional Municipality is advising residents and motorists that Cunard Street, from North Park Street to Maynard Street, will be closed to vehicular traffic on Sunday, Nov. 8, from 9 a.m. to 5 p.m. This street closure is required to facilitate underground electrical work. Local and pedestrian traffic will be accommodated.